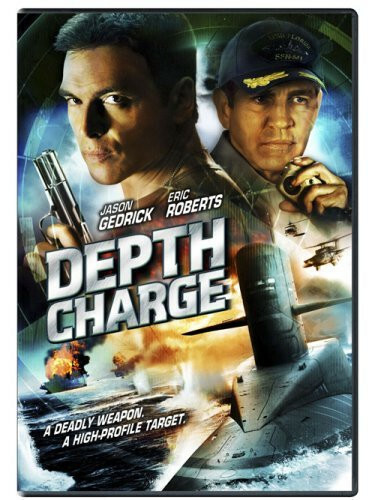 On his final voyage a commandeer aboard a nuclear submarine is making a shocking bid for world peace. With the help of mercenaries he takes over the sub in order to hold Washington D.C. and the world hostage. 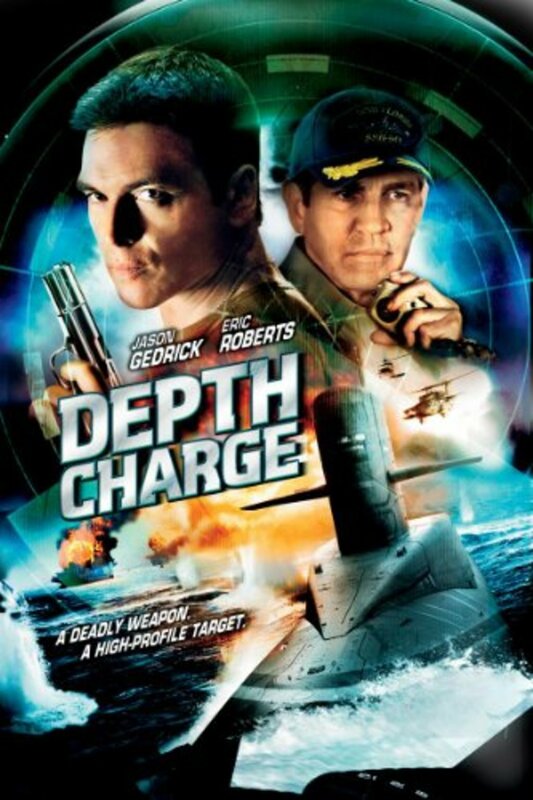 On his final voyage before being transferred to a desk job, Commander Krieg (Oscar nominee Eric Roberts, The Dark Knight), a seasoned Naval officer aboard the nuclear submarine USS Montana and overlooked for promotion to captain is making a shocking bid for world peace. With the help of mercenaries, he engineers to take over the sub, its nuclear weapons and experimental stealth technology in order to hold Washington D.C. and the world hostage. The ransom demand made to U.S. President Taylor (Golden Globe winner, Barry Bostwick, Spin City): a billion dollars to avoid the nuclear destruction of the nation's capitol. 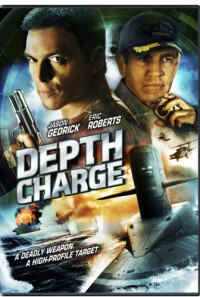 Unbeknownst to Krieg, two of the Montana's original crew, medical officer Doc Ellers (Jason Gedrick, Desperate Housewives) and a young sailor, Piersall (Chris Warren, Jr., High School Musical) are still on board and will do anything they can to stop the madman from his dangerous and destructive plan. Regions are unavailable for this movie. Click the "Watch on Netflix" button to find out if Depth Charge is playing in your country.